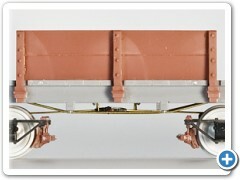 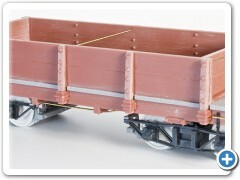 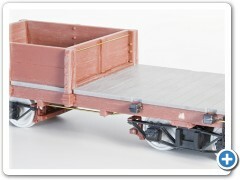 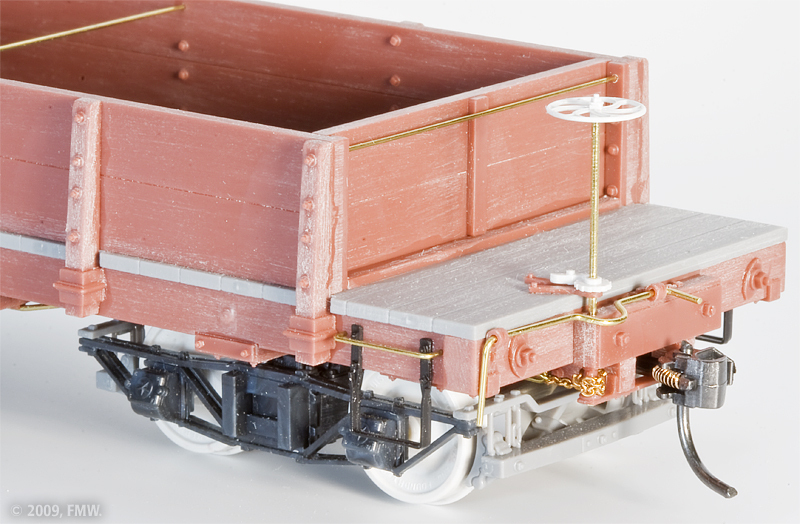 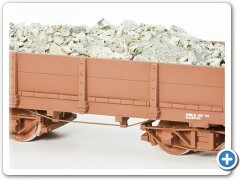 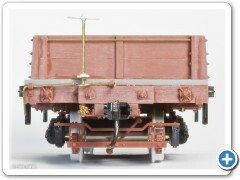 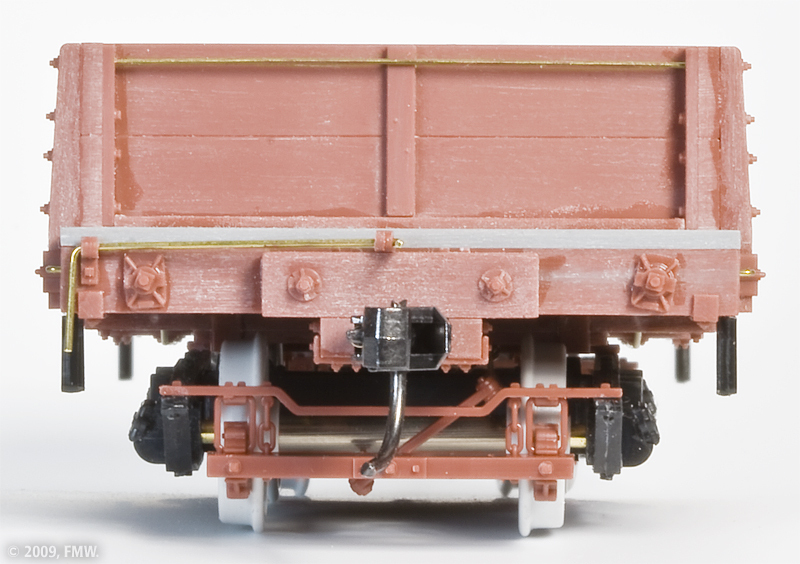 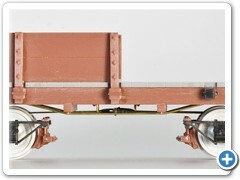 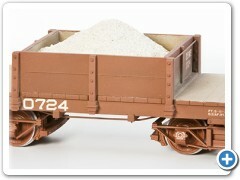 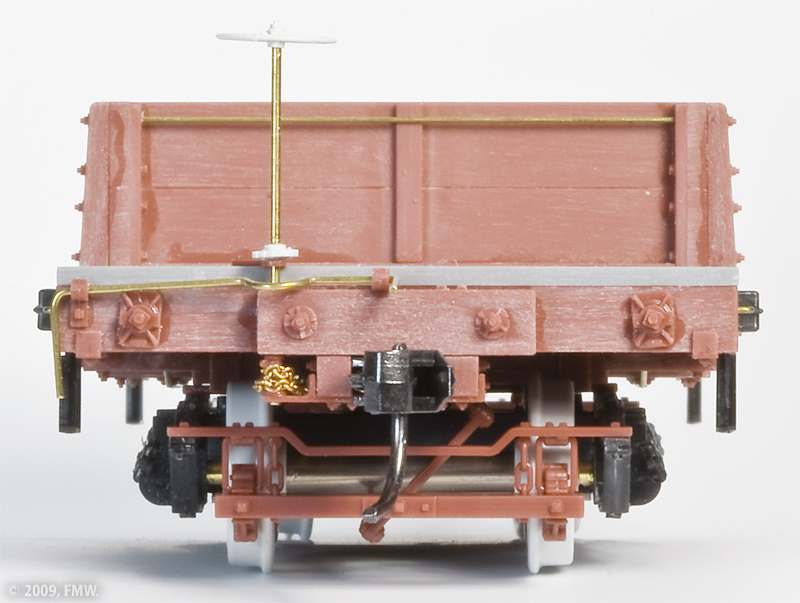 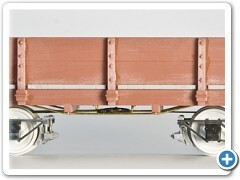 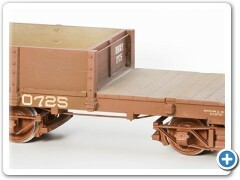 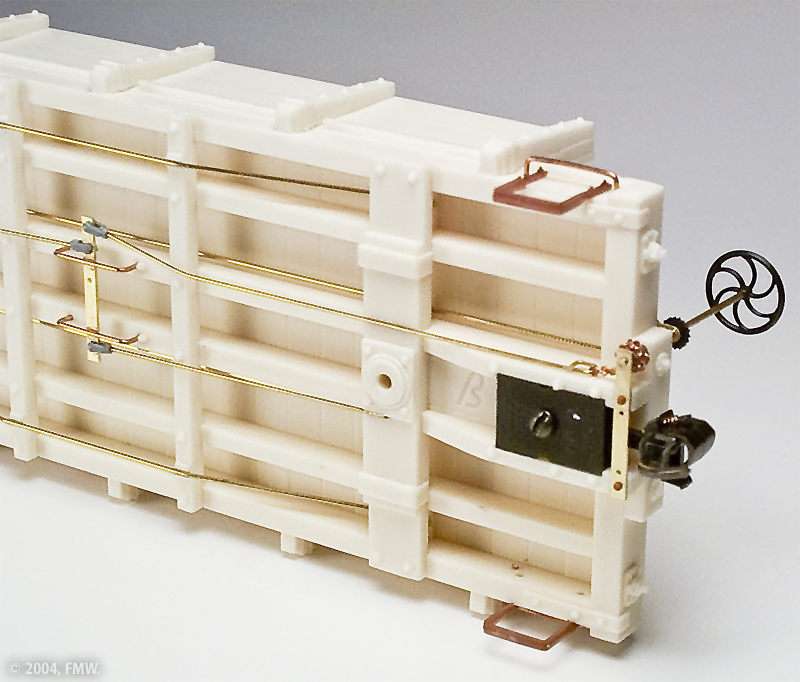 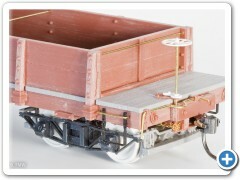 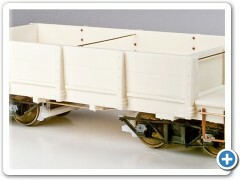 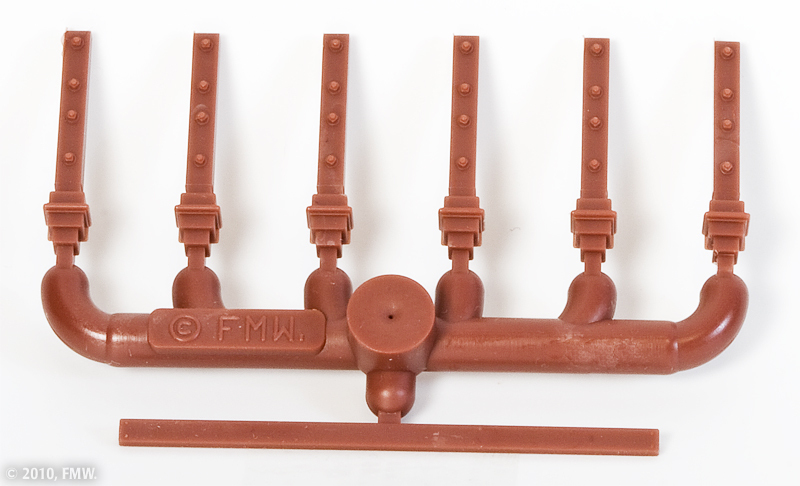 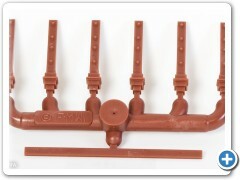 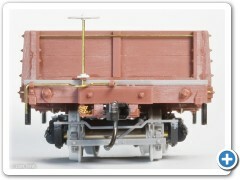 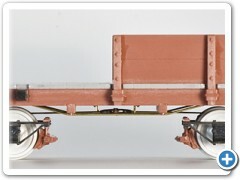 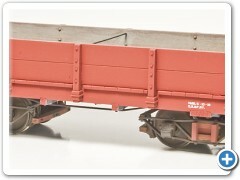 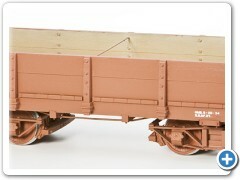 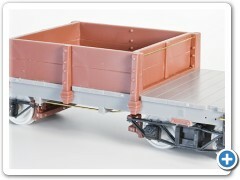 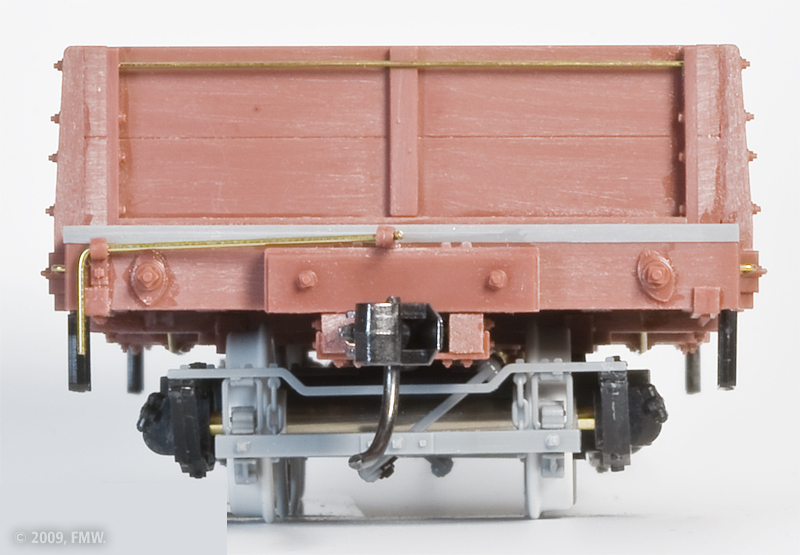 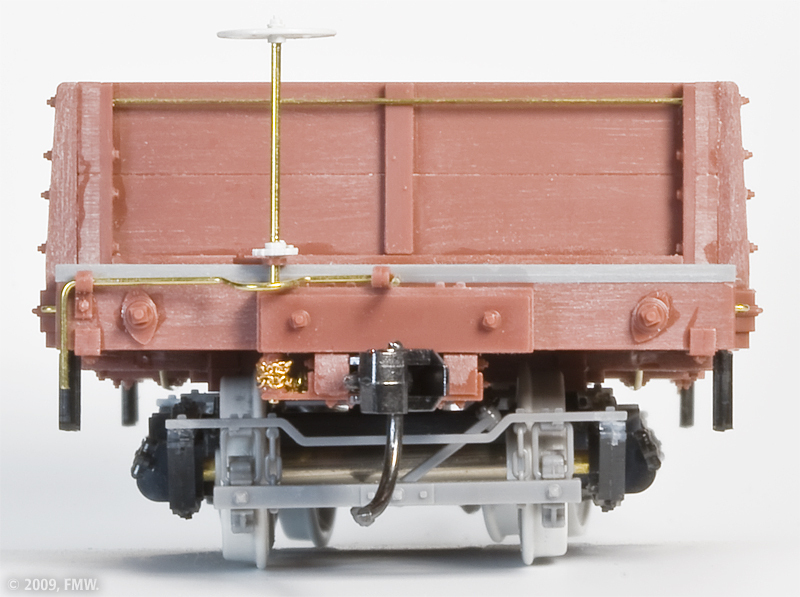 Here’s a detailed photo gallery of our styrene, 20′ Gondola/Ore Car Kit (Kits FMW-2213 and FMW-2325). 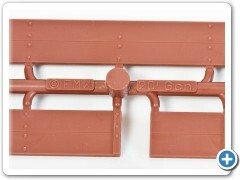 I’ve included photos of our original, urethane version of the kit from 2004 so you can see how the kit has improved over the years. 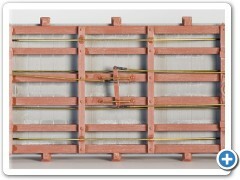 Clicking on any photo will bring up an enlarged overlay of that photo. 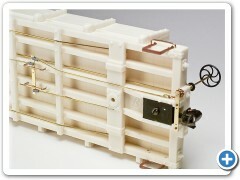 Clicking on the resulting play button will play a slide show of all of the photos. 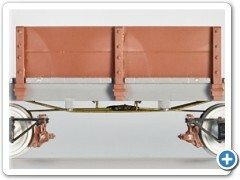 The “Pause” button will halt the slide show. 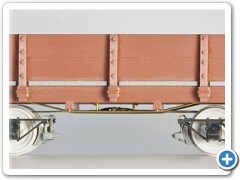 The left and right arrows will take you to the previous and next photos, respectively. 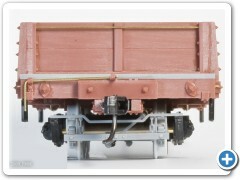 Clicking on the “x” button will close the photo overlay.